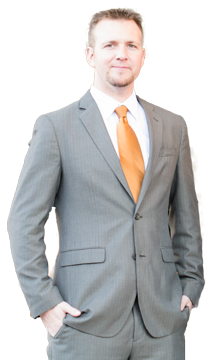 You need a Nevada attorney with practical experience and proven results. Call the Law Office of Mike Beede. We understand Las Vegas.